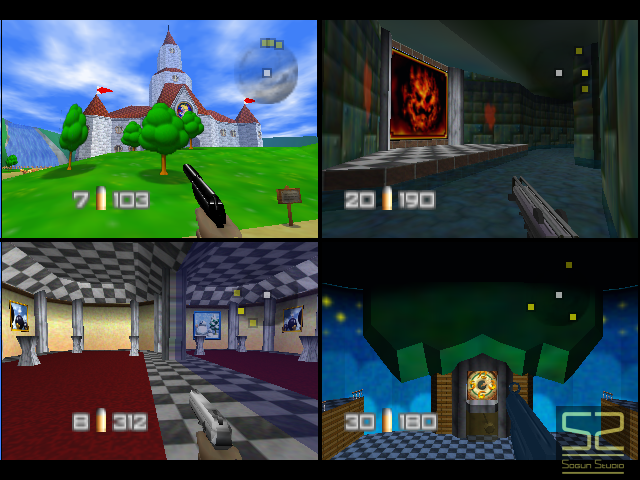 Sogun Studio proudly presents, in collaboration with GoldenEye Vault, a port of the Peach’s Castle map from ‘Super Mario 64′ to ‘GoldenEye 007′. This patch also contains a revision of the Kakariko Village map from ‘The Legend of Zelda: Ocarina of Time’. You will need the ‘GE_PeachCastle.xdelta’ patch and a unflipped 12MB rom of ‘Goldeneye 007′. A *.z64 rom should work. Open the GoldenEye Setup Editor. 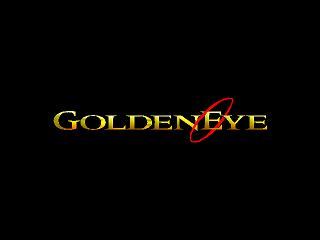 Save the new file ‘GoldenEye.rom’. You can rename the file after creating it, but you must keep the .rom extension. Alternately, you could use XDelta UI to patch the z64 rom.